An Uber driver who was accused last summer of groping a customer has been cleared of that charge. The driver, Mengistu Asfaw, had insisted from the start that he was being falsely accused. Asfaw's record will be cleared, the court ruled Tuesday. He lost his job as an Uber driver when the misdemeanor sexual battery charge was filed against him in early August. Asfaw had picked up a 24-year-old woman and her intoxicated friend in Arlington's Clarendon neighborhood in the early-morning hours of July 12. The woman alleged that when he dropped them off at a Woodbridge apartment complex in the 2200 block of York Drive, he touched her over her clothes as she helped her friend out of the car, police said. Northern Virginia Bureau Chief Julie Carey talks with an Uber driver accused of assaulting a passenger. The second woman did not see the incident, police had said. Asfaw had adamantly denied the allegations, telling Northern Virginia Bureau Chief Julie Carey, "I'm an innocent person. I did not touch her." 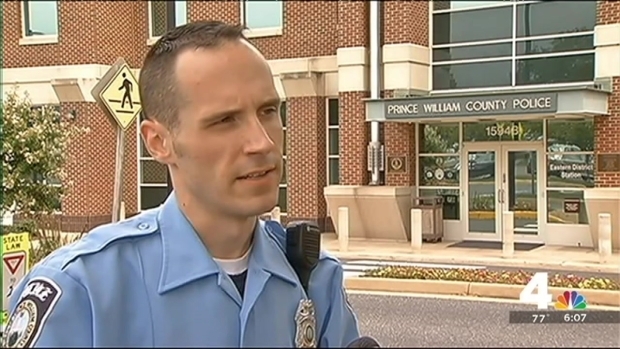 In Prince William County court Tuesday, an agreement was struck, and the charge was dismissed. As part of the agreement with one of the witnesses who brought the case, Asfaw will reimburse her for two days of lost wages for time spent in court. 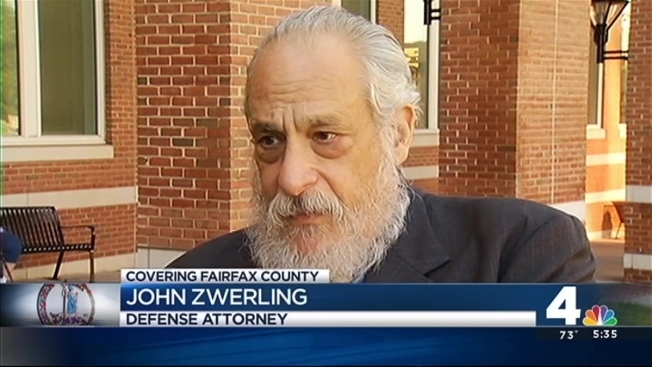 "It's been very traumatic to him and his family..." said John Zwerling, Asfaw's defense attorney. "Now it's behind him. The charges have been dismissed... He's always claimed he was not guilty." Zwerling said if the case had gone to trial, he'd planned to argue that security camera video at the apartment complex supported his client's claim of innocence. It shows the woman laughing with her friend as she walked into the apartment, he said. "It was our position that that wasn't the reaction of somebody who's just been sexually assaulted, to be fooling around and joking around and smiling and laughing with her friend," he said. Asfaw declined to comment on camera. His goal now is trying to find employment again, something that was impossible while the charge was pending.